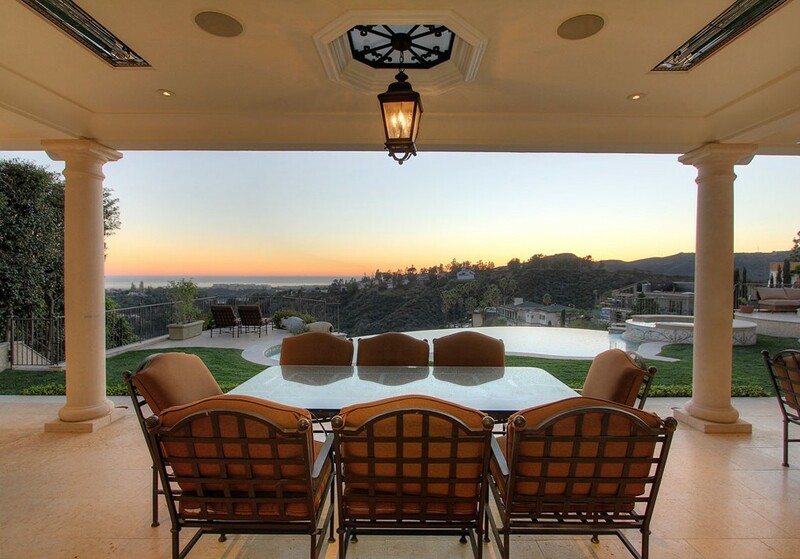 Patio heaters have evolved from being garish, unattractive appliances to sleek, hidden units that blend into the surroundings. 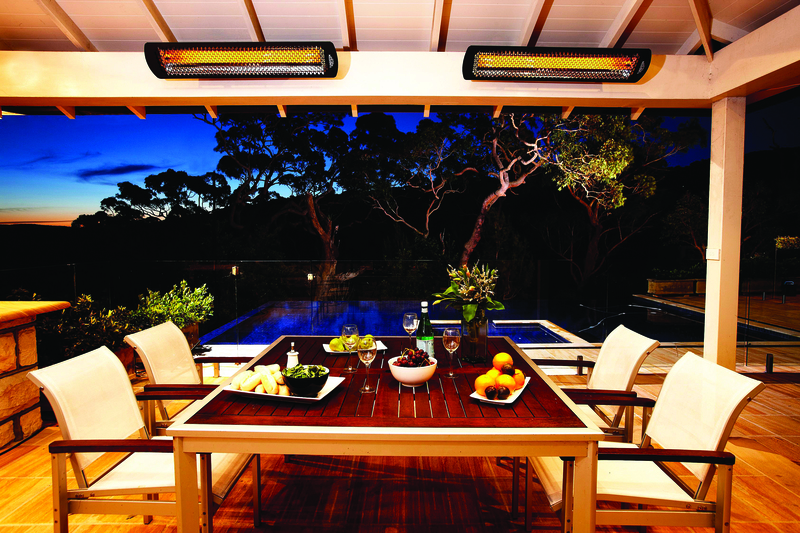 Consumers can now entertain on cooler nights without having to worry that a patio heater will get in the way of the action. Many can now be mounted on outside walls or outdoor coverings away from plain sight. Patio heaters have also become more compact and smaller, but still are able to provide enough heat to keep everyone comfortable. The Tungsten Smart-Heat™ Electric is the latest addition to the Bromic Heating range. Available in four models, the heaters have an attractive black mesh covering the elements to match any décor. The wall and ceiling mounting brackets allow heat to be directed where needed to maximize efficiency. Suitable for both commercial and residential applications, the new Tungsten Smart Heat™ Electric can transform any alfresco space into a useable entertainment area all year round. Many people choose Infratech electric infrared heaters because of great looks. The low-profile heaters and low clearance requirements allow the fixtures to blend into any environment seamlessly. Infratech heaters represent a good balance among efficiency, heating performance, and low visual impact. Infratech heaters produce no harsh visible light or glare to spoil the mood or strain your eyes. They are UL approved for indoor and outdoor installations.